When he tripped over what appeared to be a ribcage, Ricky clutched his Nikon close to his chest. He saw the bones and wondered if a ground angle shot would work best. Maybe a shallow focus. The light was thin and the shadows were heavy, but…. And then he realized these were human bones. His first thought was that he had discovered a deer carcass. Up close and at ground level, he understood. A few feet away, there were even more bones: a femur, a dissevered pelvis, a skull. 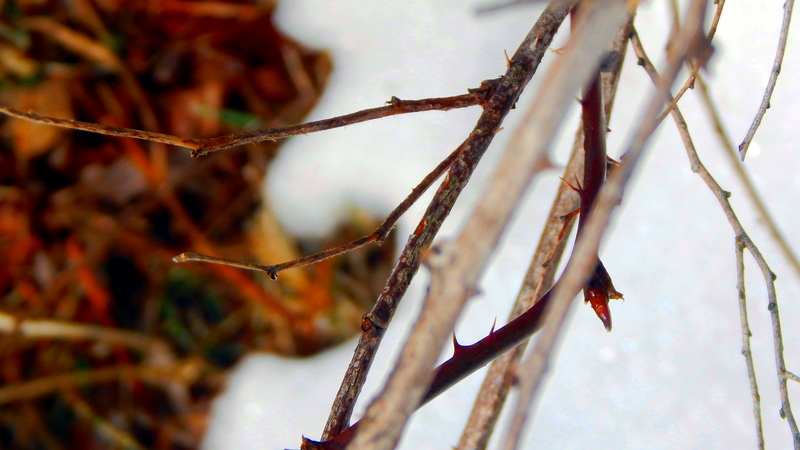 The skull had been shattered, and the remaining bones were weathered and splintered, stained an ugly corrosive brown. They were scraped and punctured by teeth. The ground around him was a makeshift burial circle. Free downloadable Kindle app also available. It took us about twenty minutes to find a decent place. The ground was flat and hard, but it yielded to a shovel without too much effort. There was a circle of old pines surrounding the spot. You can tell the strength of soil by the strength of the trees that have set their roots. Not even a heavy rain was going to wash away the dirt. Among all my other tools, I kept a fifty-pound bag of lime and an empty coffee can in the back of the Jeep. 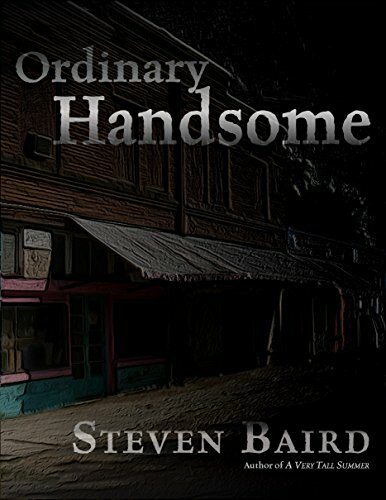 Nobody would pay any mind to it, since there were a lot of dirt basements in Handsome. After a rain like this, the dampness stunk up houses and clouded backyards with septic overflows. 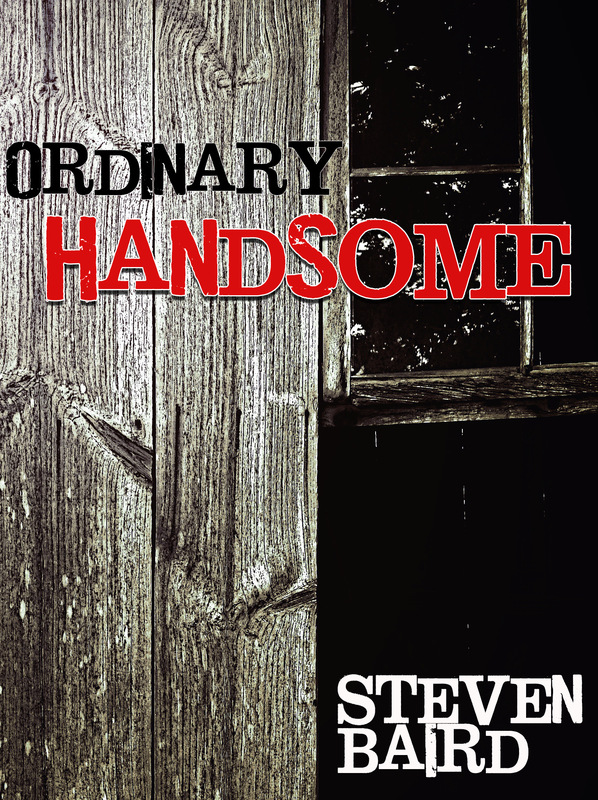 This is my largest excerpt available from my novel Ordinary Handsome. Available from Amazon -http://www.amazon.com/dp/B00P46ZPA0. Makes for a dark Valentine’s Day gift. I could taste the backsplash in my mouth, dripping bile and bowel, and it tasted like bits of wet cabbage. Calm yourself, Jimmy, she oftentimes said. Arlene. I can still smell your hair, and it smells like black tea. The clock says 2:45. One more morning added to the four dozen years since she passed. Look here, I see the crepe myrtle in the backyard, tinted like cherry Popsicles, and the first blush on the garden tomatoes. I can smell the late-spring mint that grows wild beside the porch. I can hear Arlene humming something sweet in the kitchen, a lullaby for no one. I hold on to these things – smells, colors, sounds — for as long as I can, because none of it is real. Reality is the reek of greasy undershirts, the whorl of colored lights on a police car, the damp black gases seeping from my bowels.